With the 31st of January deadline for online self-assessment fast approaching, it is important that all new Limited Company contractors are aware of all personal and company tax return deadlines. Filing all personal and company tax information required and making payment to HMRC within their specified deadlines is vital. Firstly, it ensures you don’t end up having to pay out for late penalty amounts. It’s also good business practice to keep within these deadlines as it will mean that you’re generally keeping your contractor accounting and tax affairs fully up to date. Ideally you should be aware of the key deadline dates which apply to you, but if you’re unsure a contractor accountant will be able to help. Self-Assessment tax return – relating to your own personal taxable income. Employer related tax returns e.g. 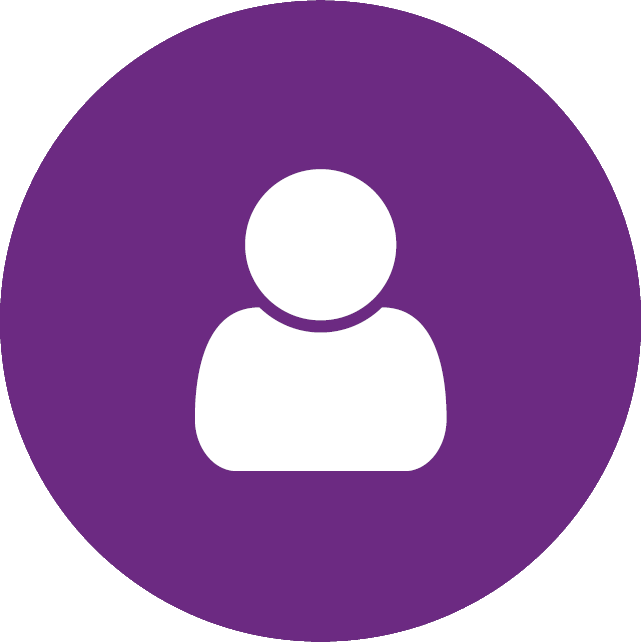 National Insurance Contributions (NIC), Pay as you earn (PAYE) and other employee related returns for yourself (as an employee of your own company) and any other employees. Company tax return for your business. VAT return(s) for your business if your company is VAT registered. 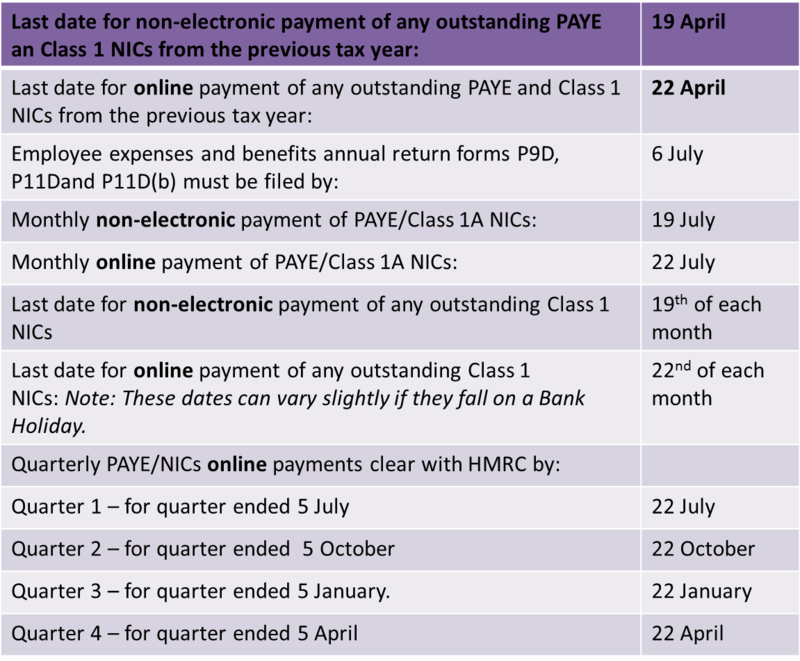 HMRC specifies a number of different deadline dates for each of these returns. A list of key dates for the main tax return categories is given below. The end of the tax year is 5 April. The start of each new tax year is 6 April. You will need to notify HMRC that you need to complete a self-assessment tax return for the previous tax year’s income. Employer PAYE submissions in real time became effective from 6 April 2013. Employers now report their payroll information online directly to HMRC by submitting Full Payment Submissions (FPS) and Employer Payment Summaries (EPS). Corporation Tax is payable by all active profit making companies. The amount owed must be paid nine months and a day after the end of the company’s accounting period end date. This means that the actual deadline dates will vary from business to business. There are no fixed dates in the year for paying VAT. However, depending on the type of business and the VAT options you choose you could be filing and paying monthly, quarterly or annually. At Intouch Accounting we make your life easier, we offer tax return administration as a standard part of our comprehensive Monthly Service package (£98 + VAT per month). This includes filing all HMRC and Companies House tax returns, including your personal self-assessment tax return. Contact us to find out more about our services.